I love this so much! It makes my life so easy. 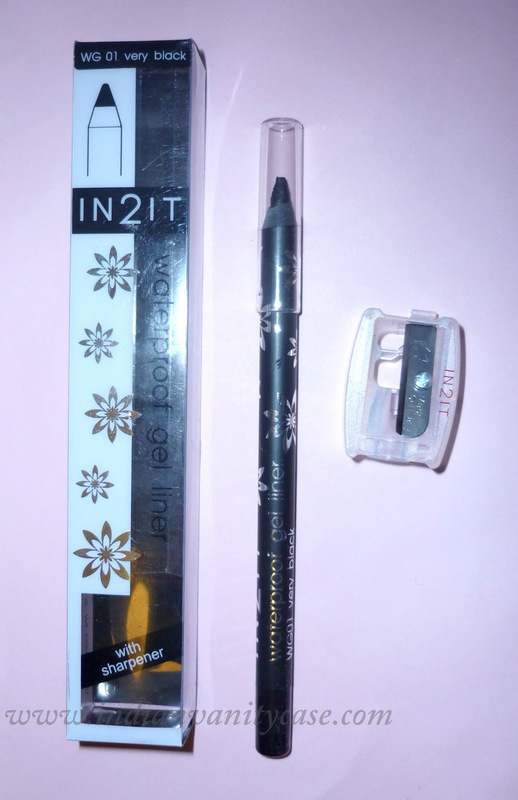 IN2IT Waterproof Gel Liner Pencil in Very Black is one of the best eye liners I've ever used. Gel liners are my favorite, but you know, sometimes it can get tiring and tricky to have to apply your gel liners with a brush. Especially when you're in a hurry and you can't find the liner brush you're looking for. This gel liner in a pencil is my answer to that problem. It only costs about Rs.360, and it comes nicely packaged in pretty box along with a sharpener with removable cleaning stick on the back! How thoughtful. It's available in Brown too, which I should have bought too but didn't. Silly me. 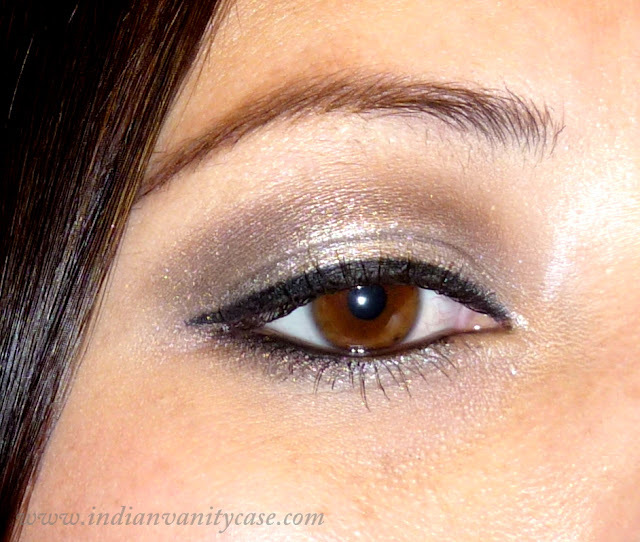 Looks like I finally have a solution for not using a brush.. Looks like a great liner.. Will surely give it a try.. Note: I have something on my blog for you. Hmmm I've never heard about this brand before but this product sounds great! Hey darling! =D I've been enjoying catching up and reading your posts! (Omg, those fishes!) This product sounds fantastic. I can't say I've tried gel liner pencils but would love to see if I can now! It looks amazing CZ! Great buy! Lovely product Cynthia..You got it from KL? Lemme see on ebay now..